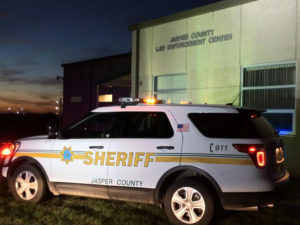 The Jasper County Board of Supervisors have approved a new on-site video visitation system for the county jail that would charge visitors and will eventually generate revenue for the county. Sheriff John Halferty got unanimous approval for installation of the new system this week that he says would replace the old outdated system used now. He says the current system is a video monitor with a phone that families can schedule and come in and use a monitor and a phone handset to talk to inmates. Halferty says it has become hard to maintain and fix the old system, and it does not generate any revenue for the county. A Delaware company called HomeWAV will provide the new system. “They will install approximately $12,000 worth of equipment at no cost to us initially. They would just take the revenue from the new system that the inmates are using and pay off that $12,000,” Halferty explains. HomeWAV will maintain and service it. Those using the system to visit with inmates will be charged 25 cents fore each minute. Once the cost of the equipment installation has been paid for, the county will get 20-percent of the revenue generated by the system and HomeWAV will get the other 80 percent. 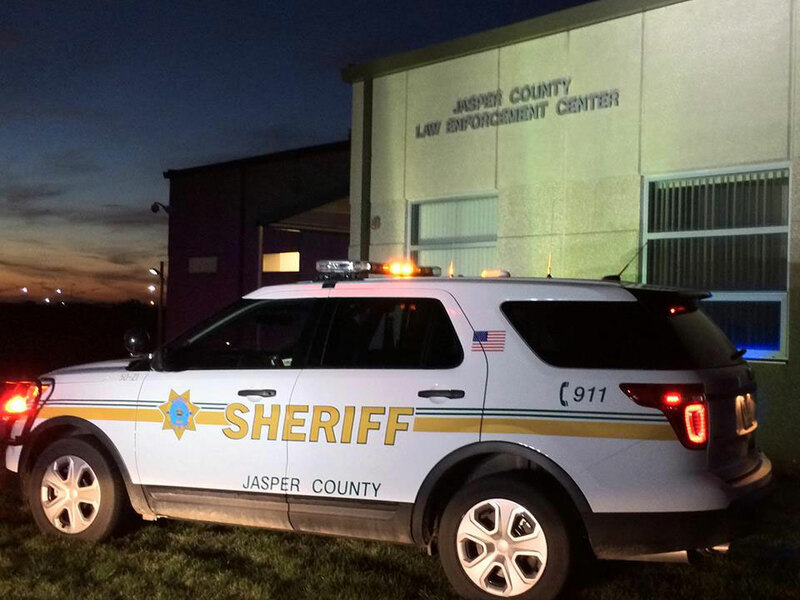 The supervisors approved a 5-year contract for the new system.